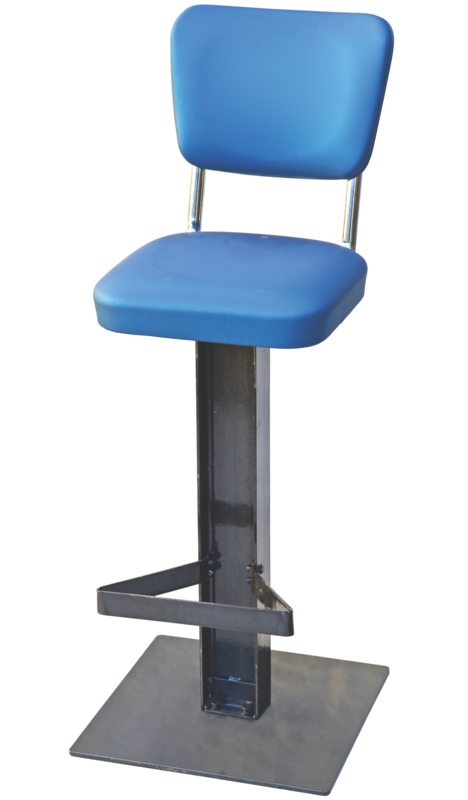 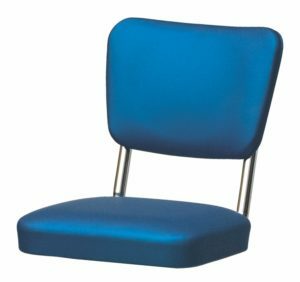 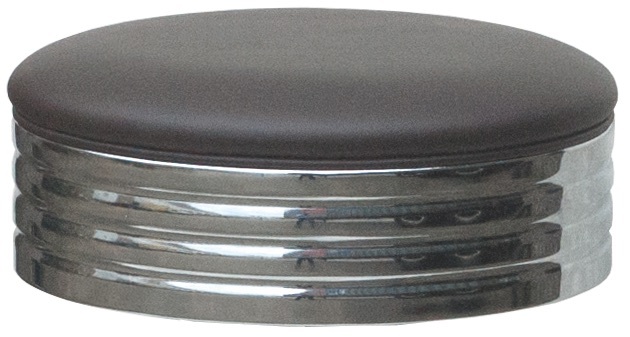 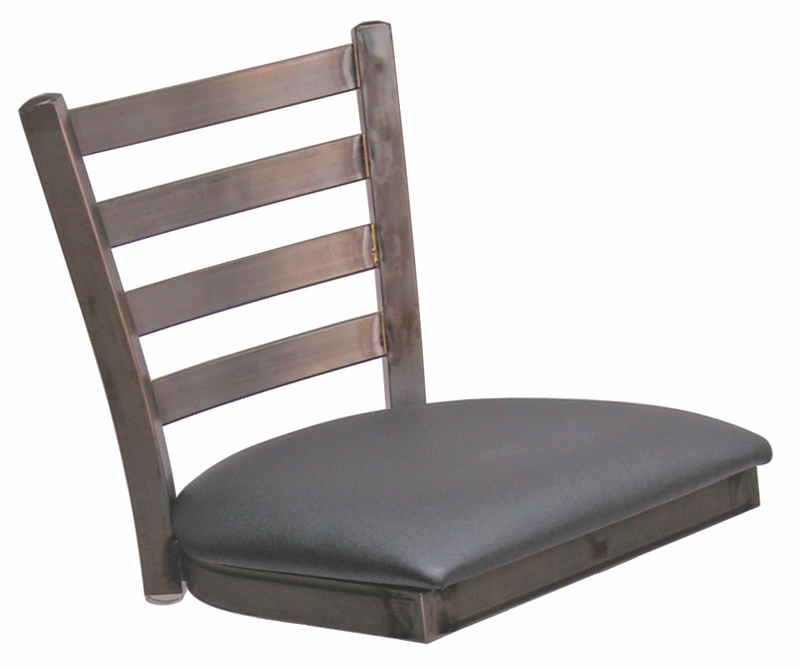 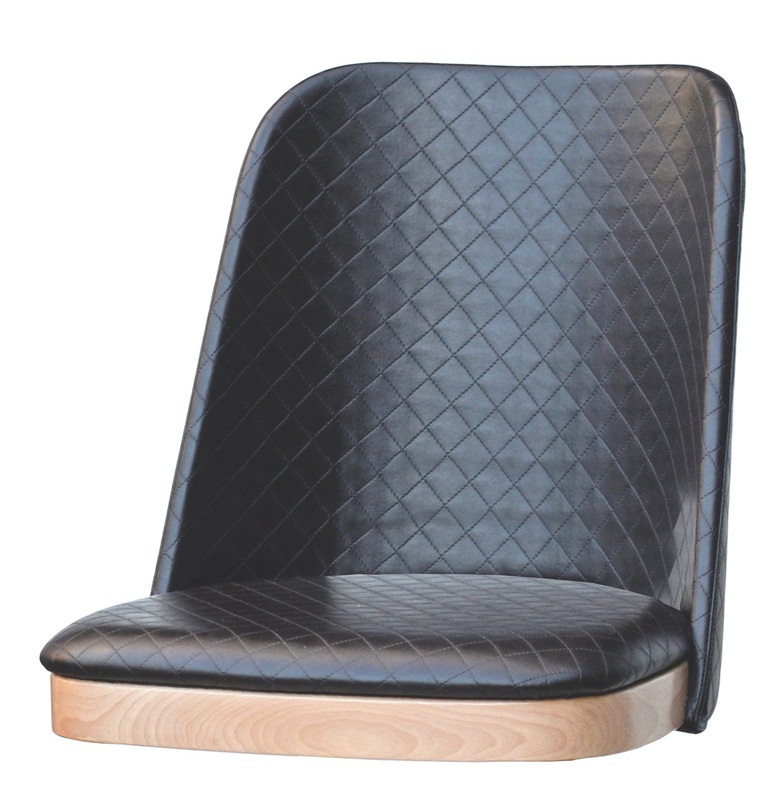 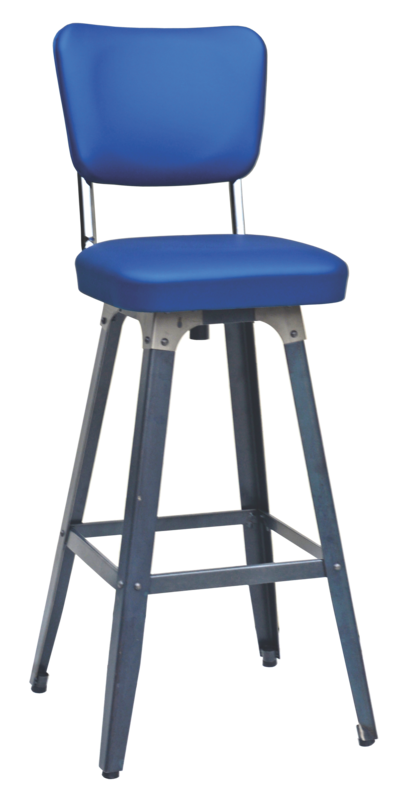 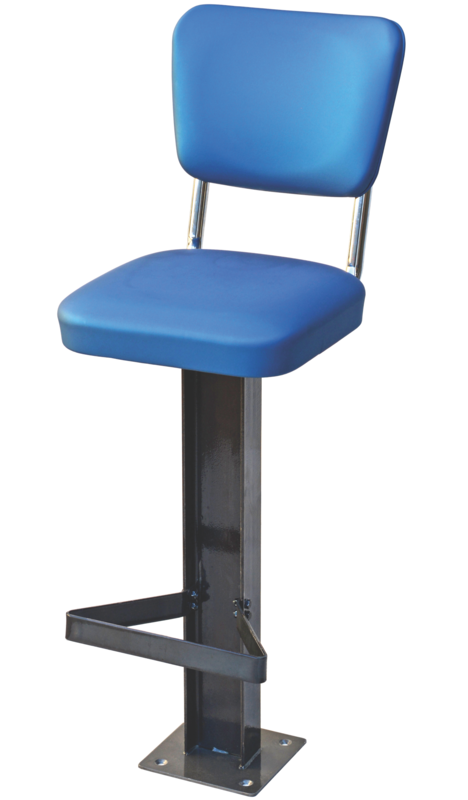 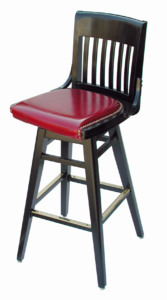 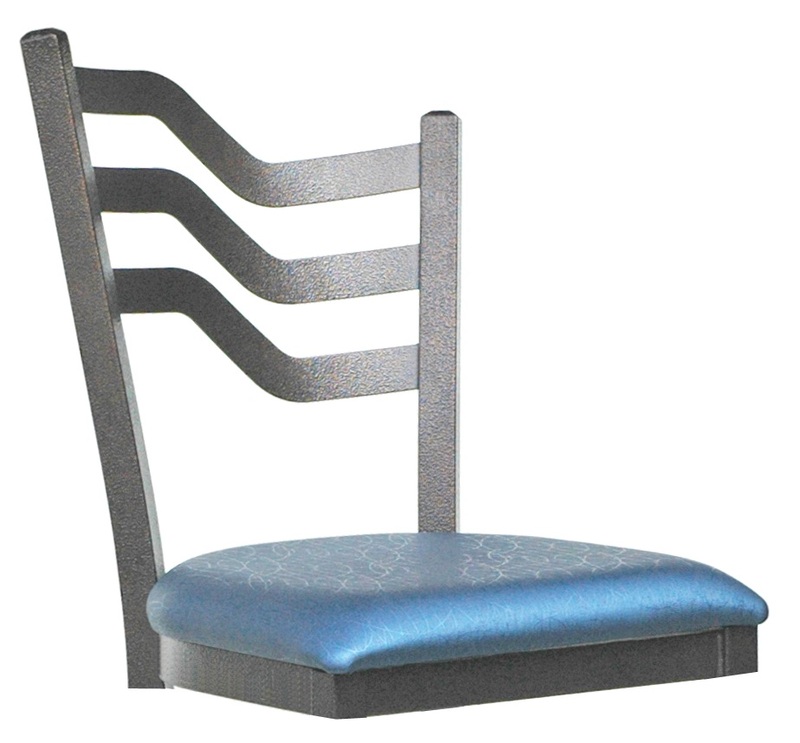 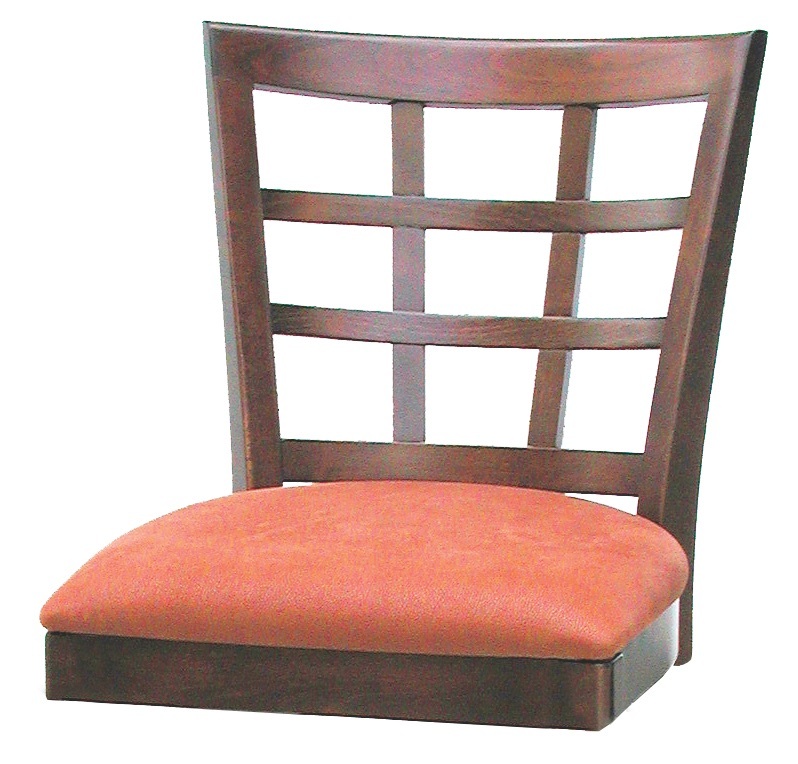 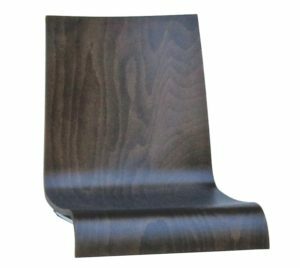 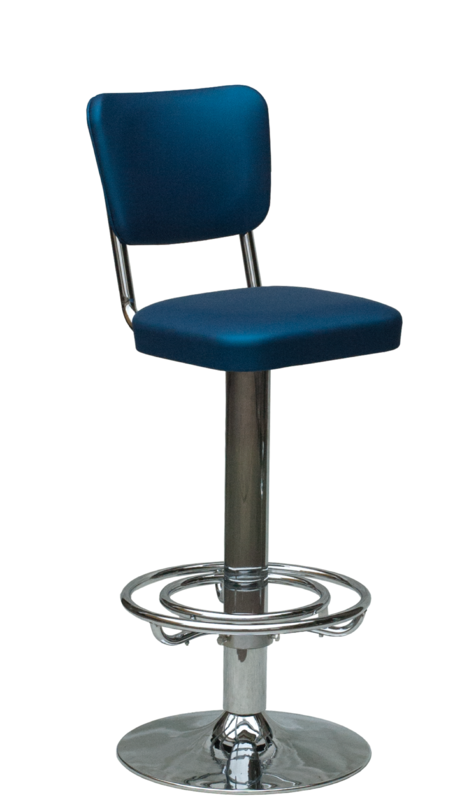 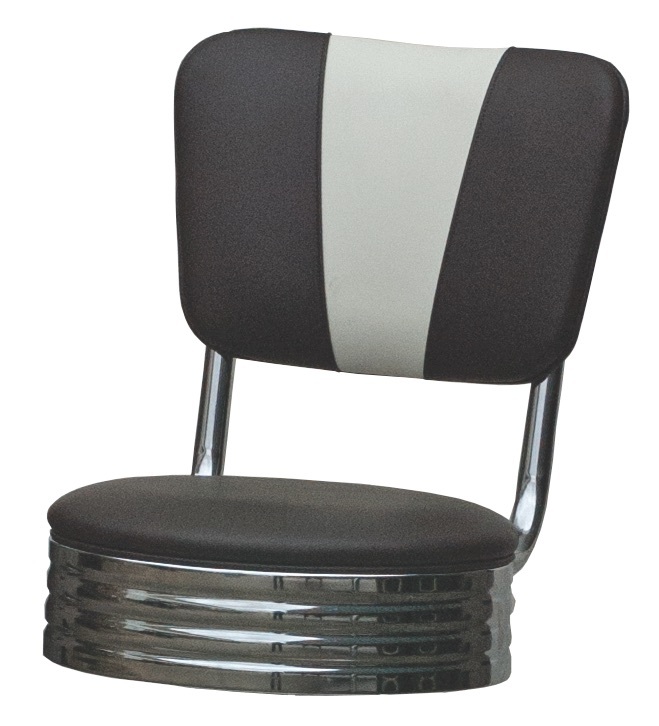 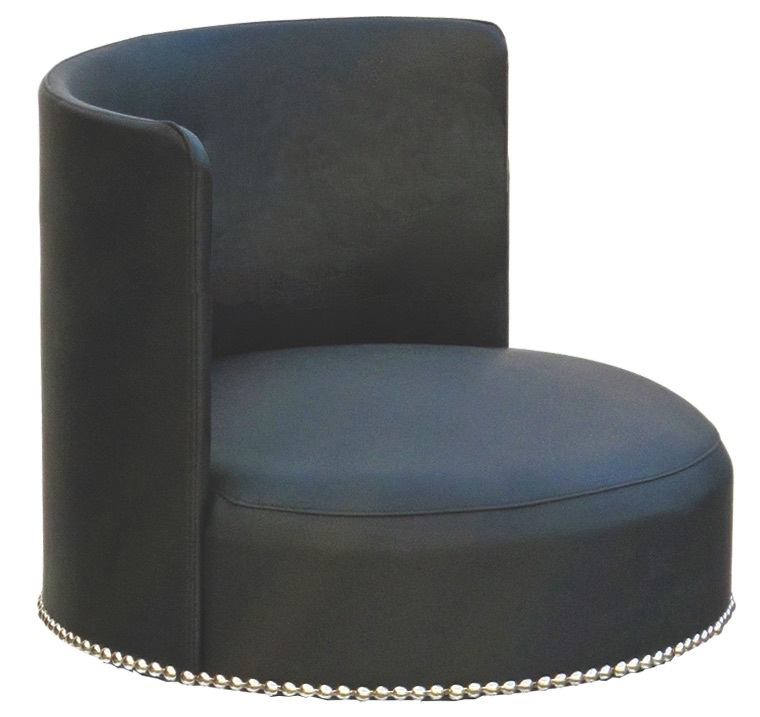 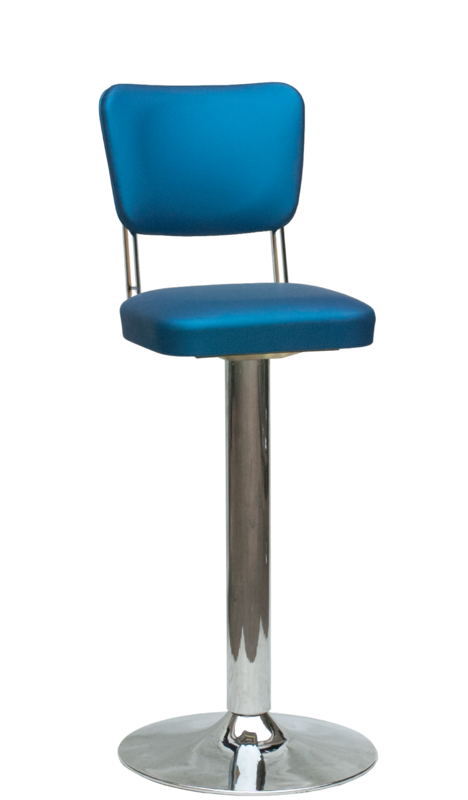 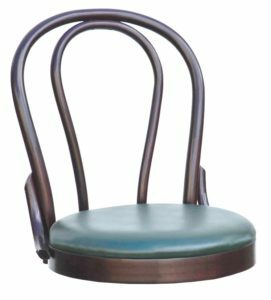 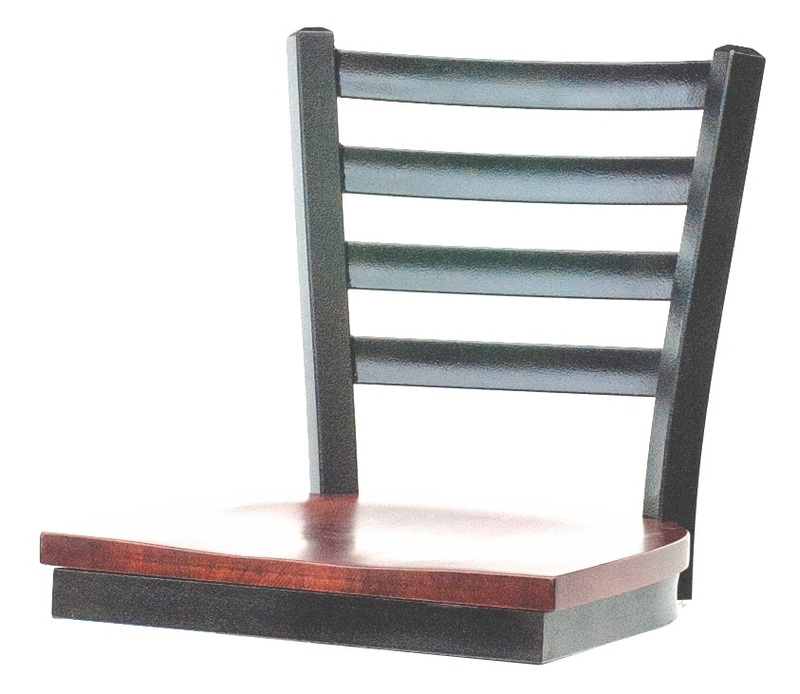 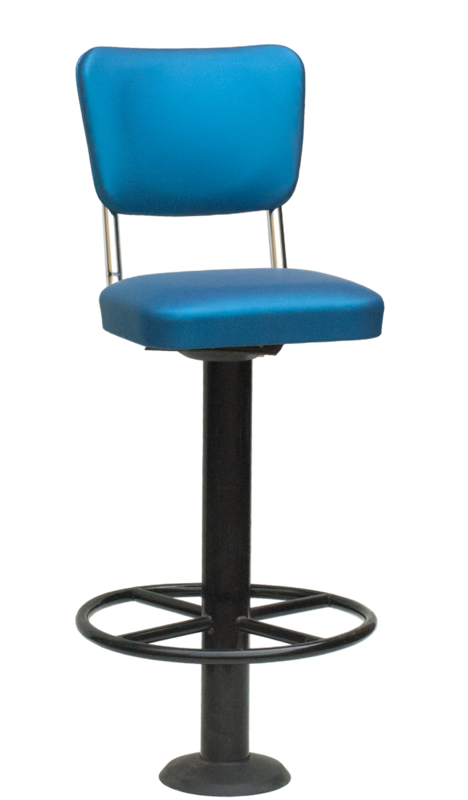 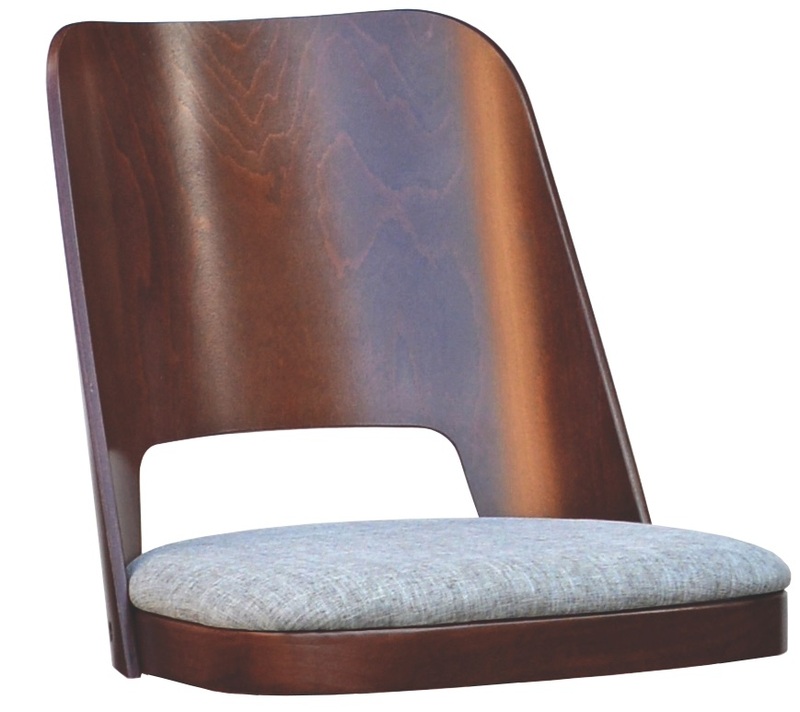 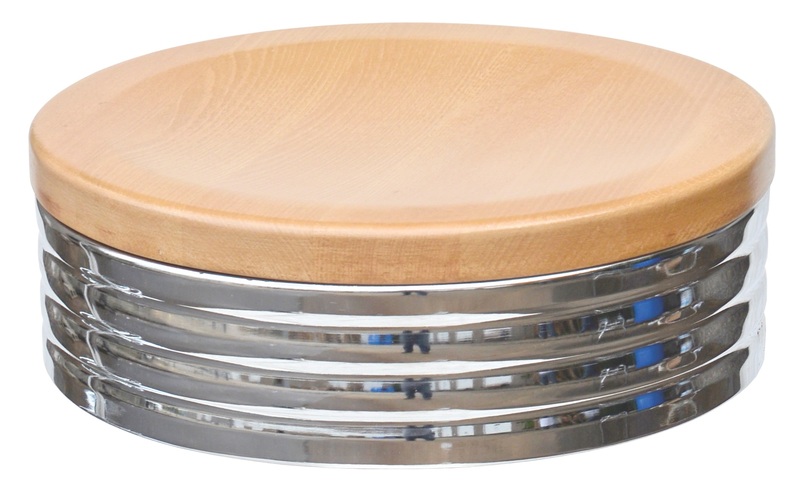 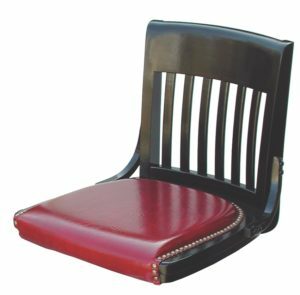 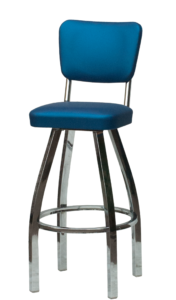 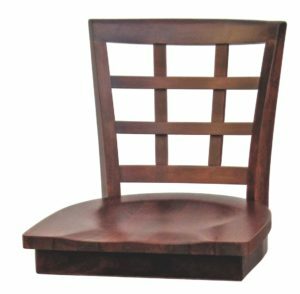 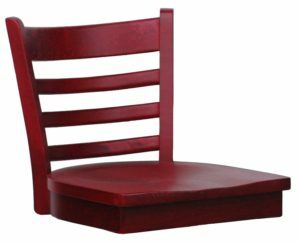 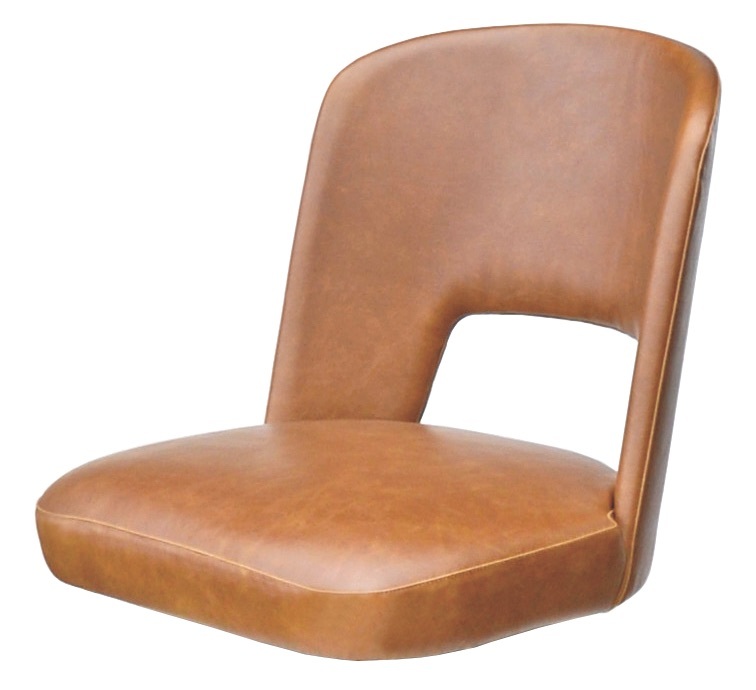 Swivel Barstools | Eagle Chair, Inc.
We use American made heavy gauge American steel, all ball bearing construction, tremendously better quality than imported Asian swivels. 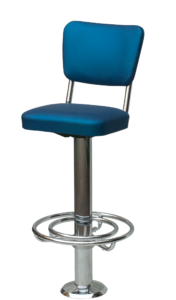 Some specific model heads can be fitted with the traditional, cast iron, eye and pin lifetime swivel. 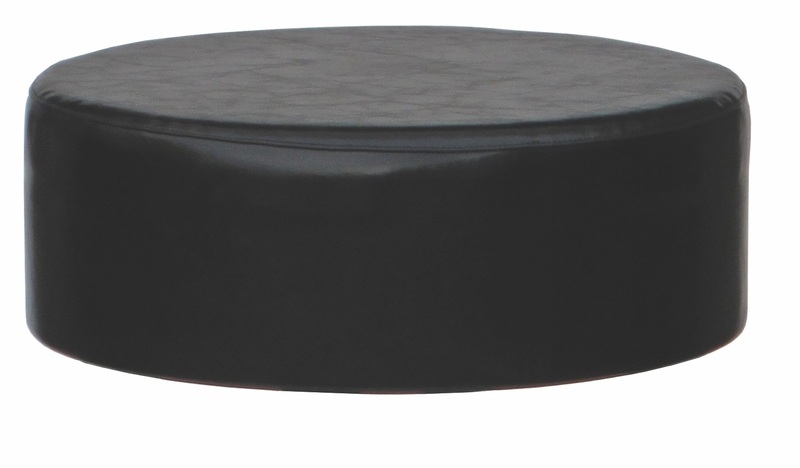 Please note that some head to base combinations may not be technically compatible. 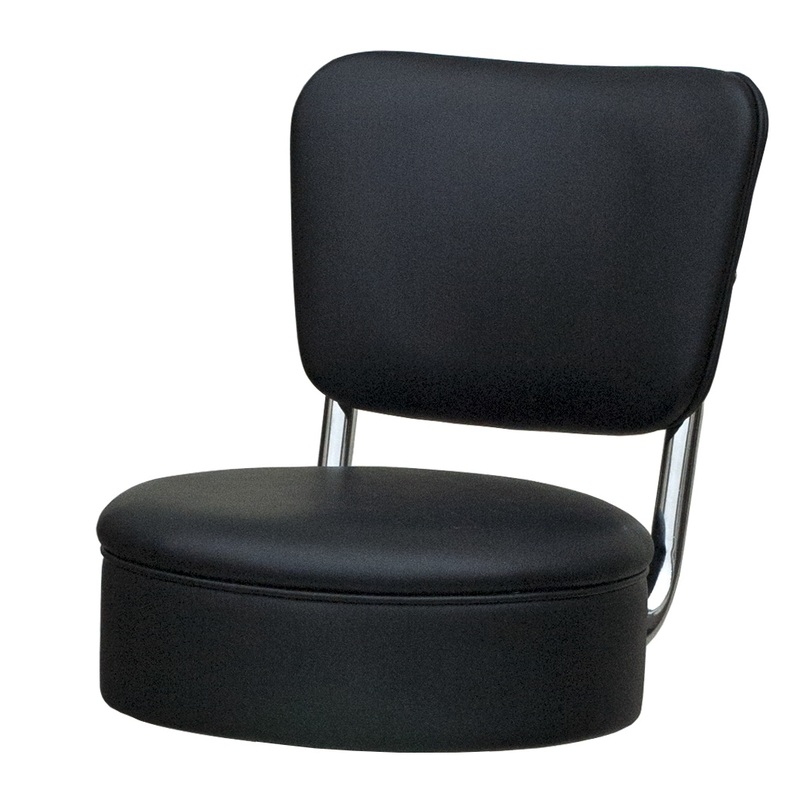 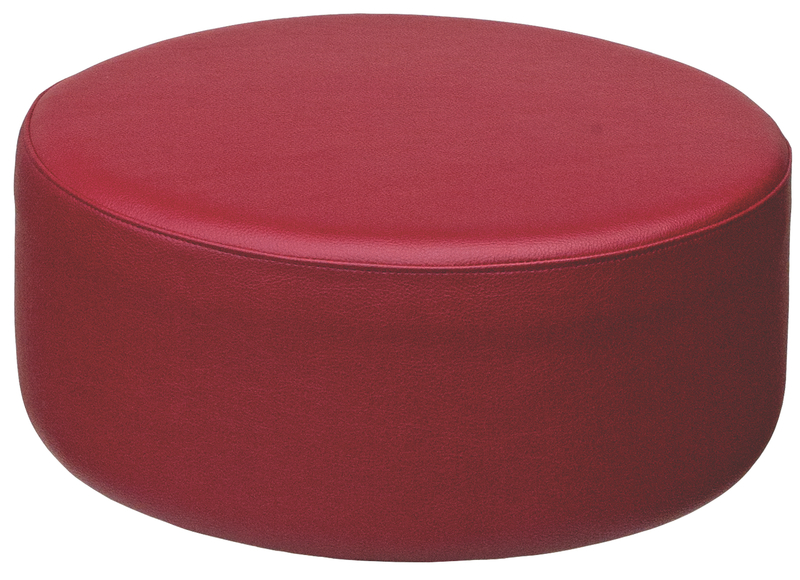 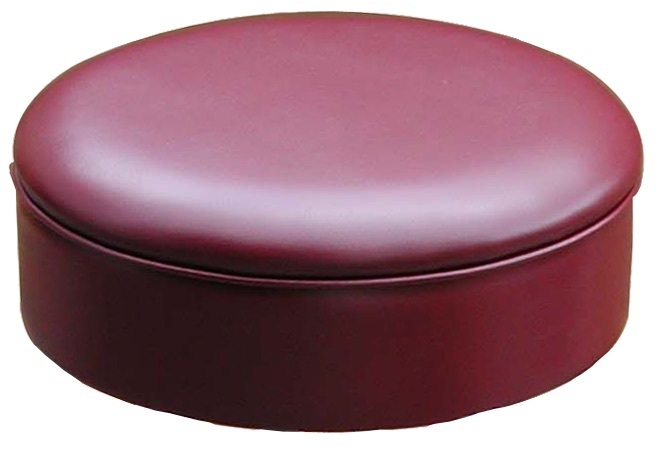 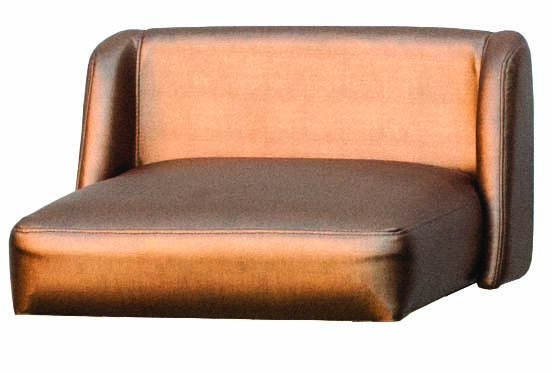 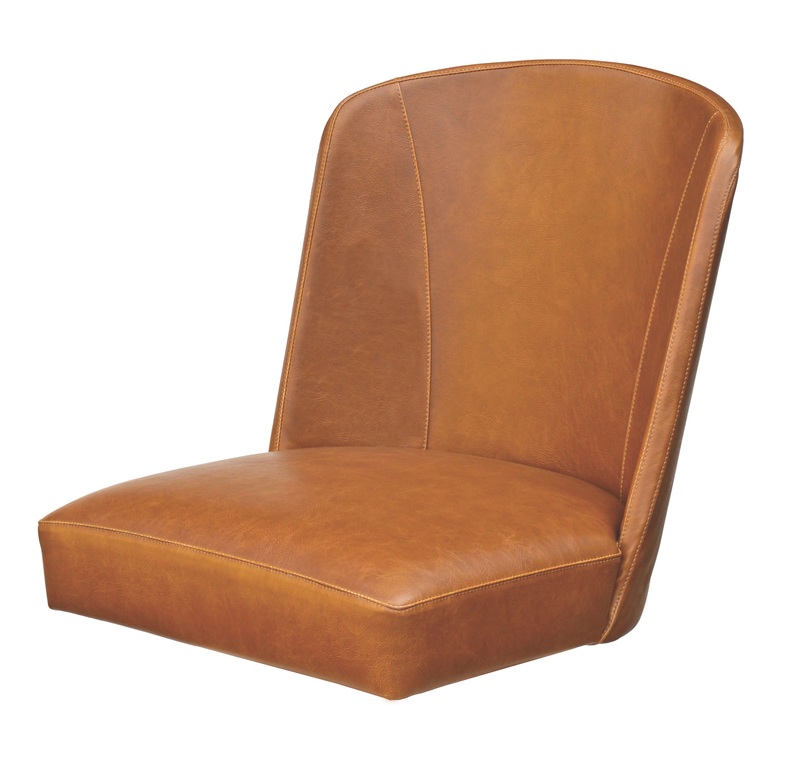 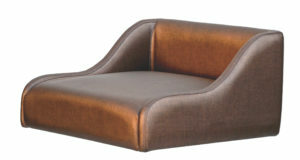 Please consult with your sales representative for the best selection and swivel recommendation. 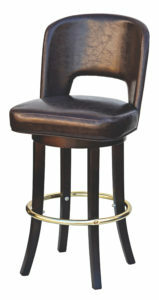 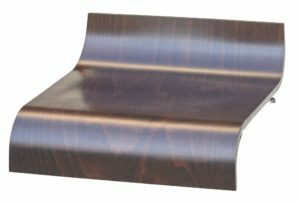 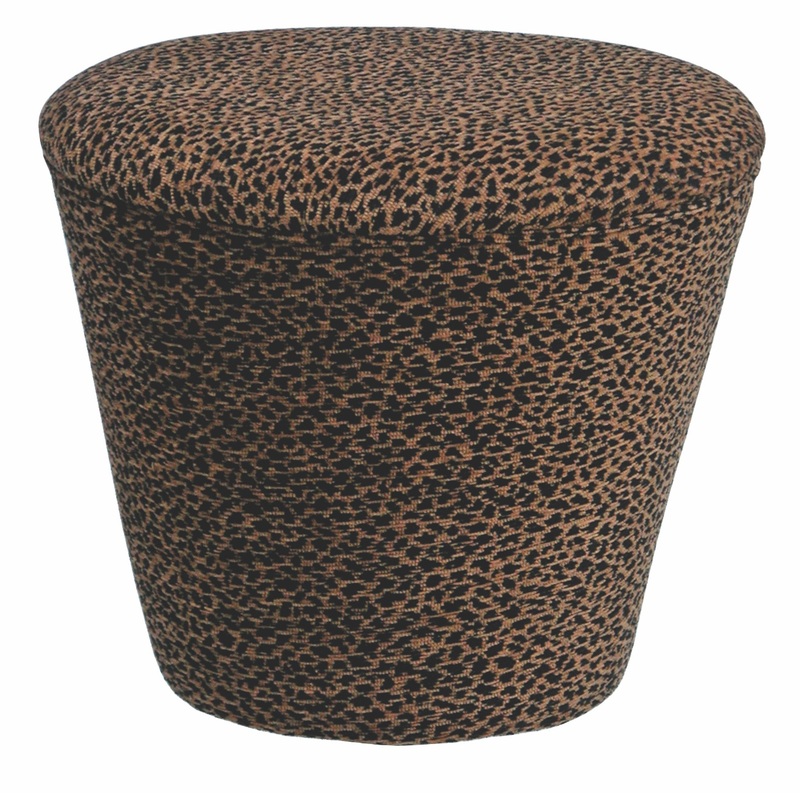 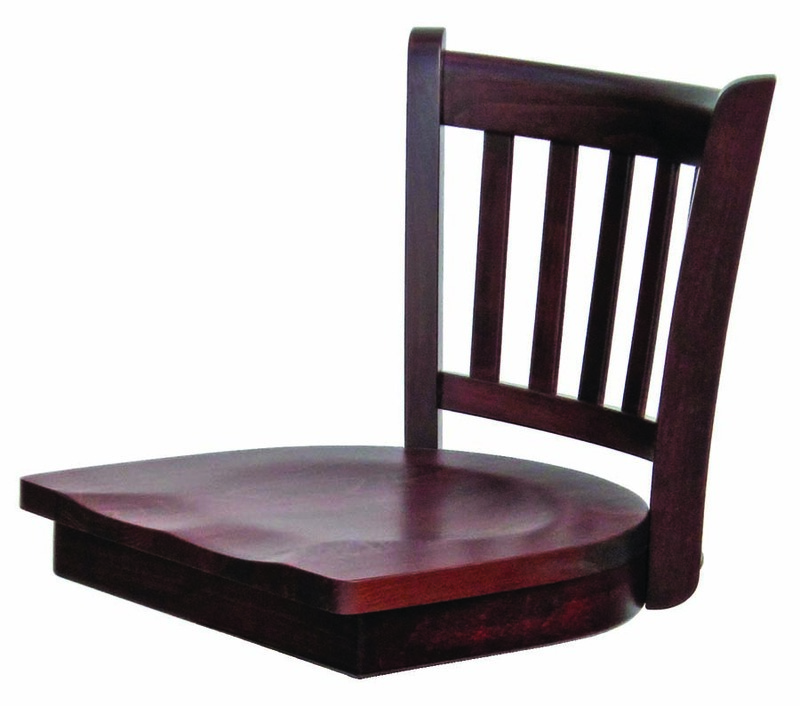 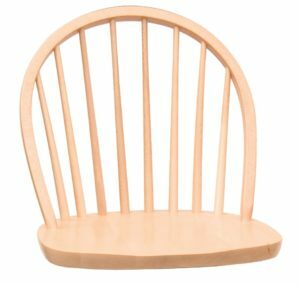 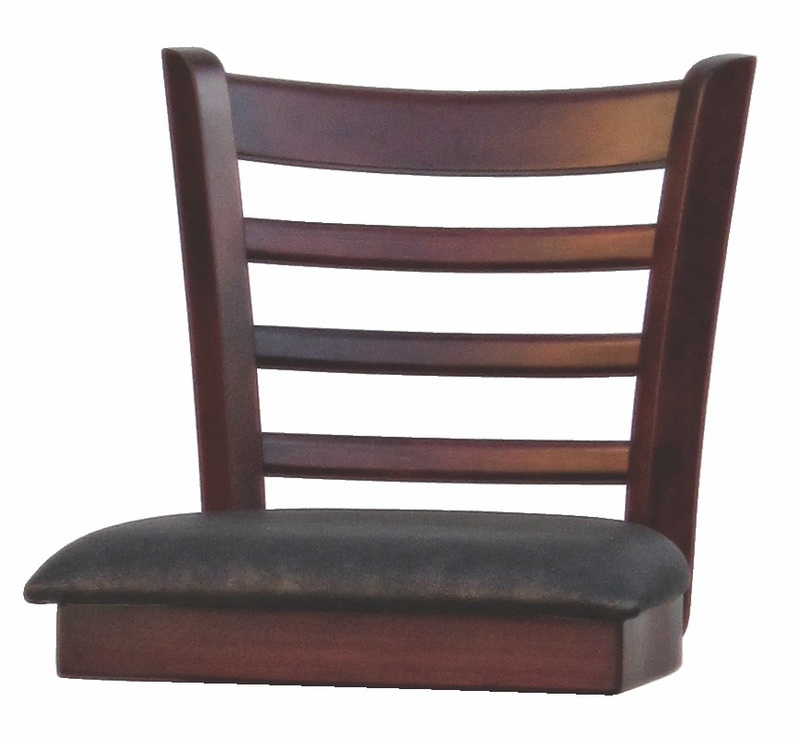 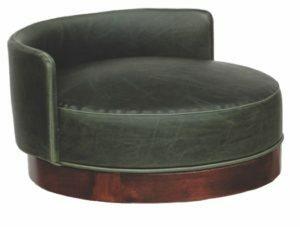 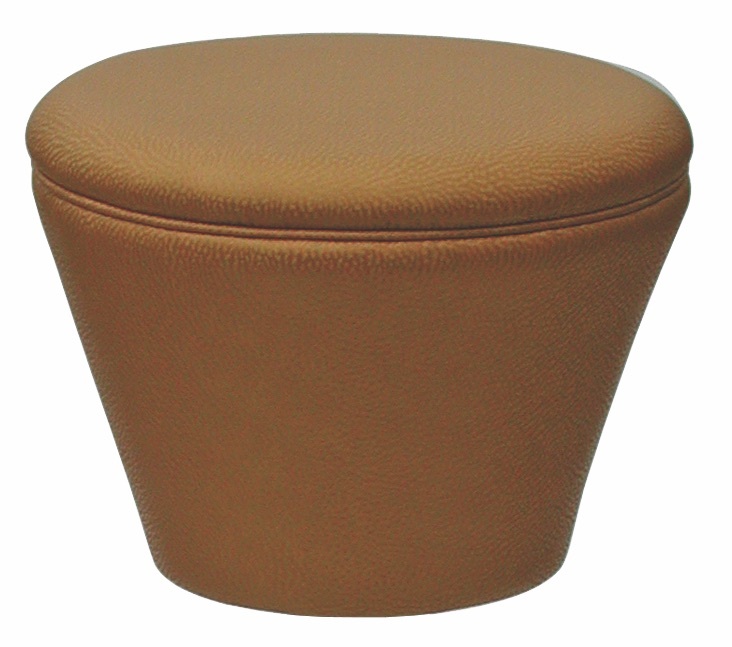 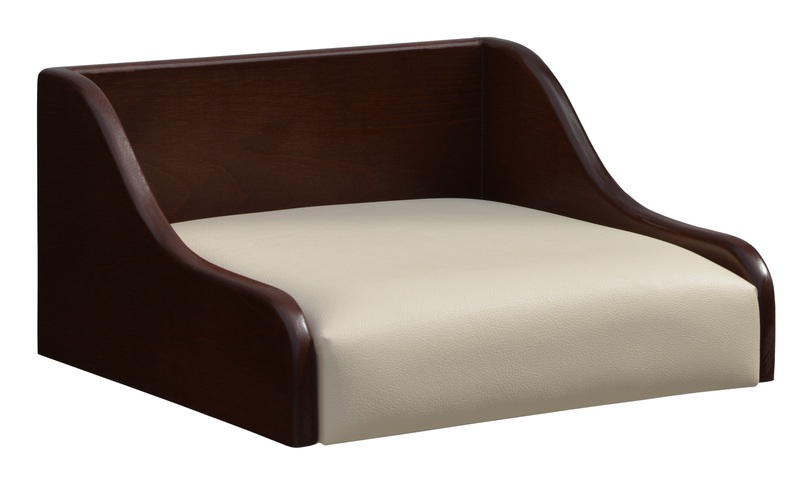 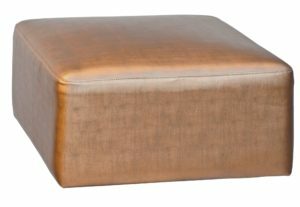 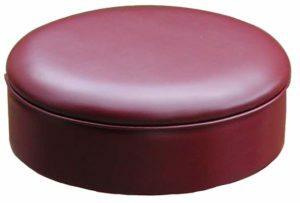 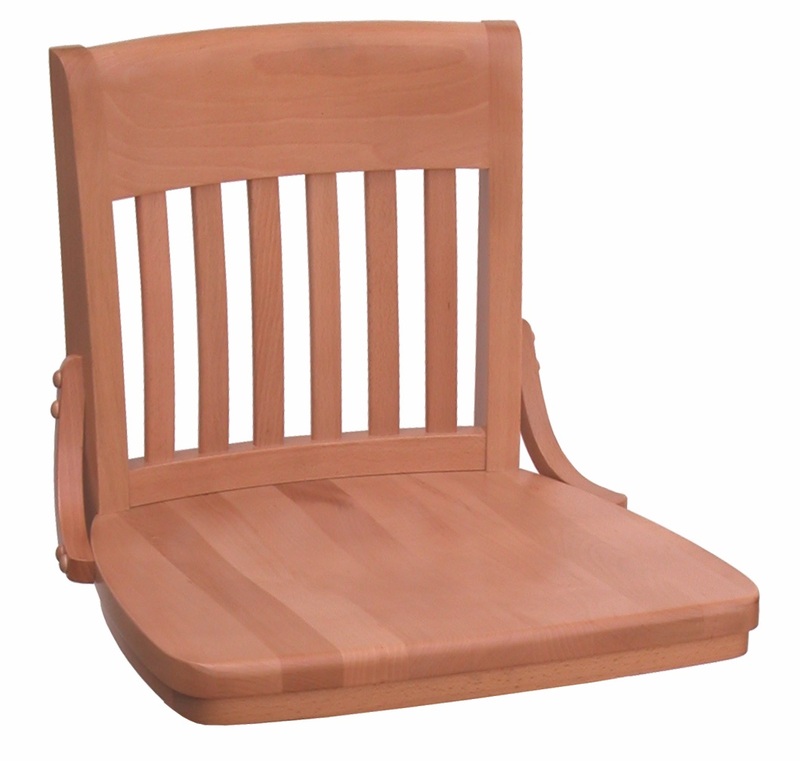 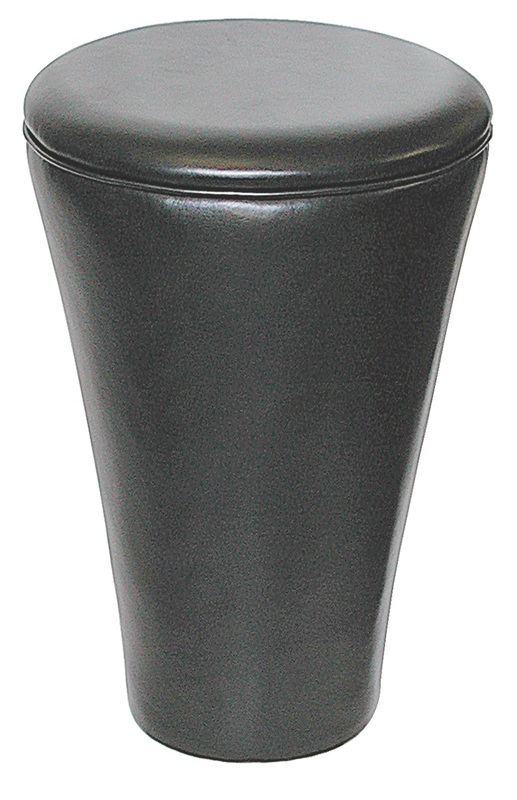 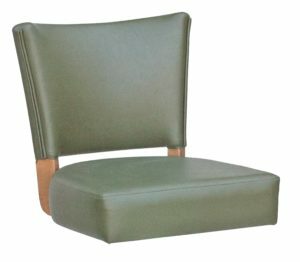 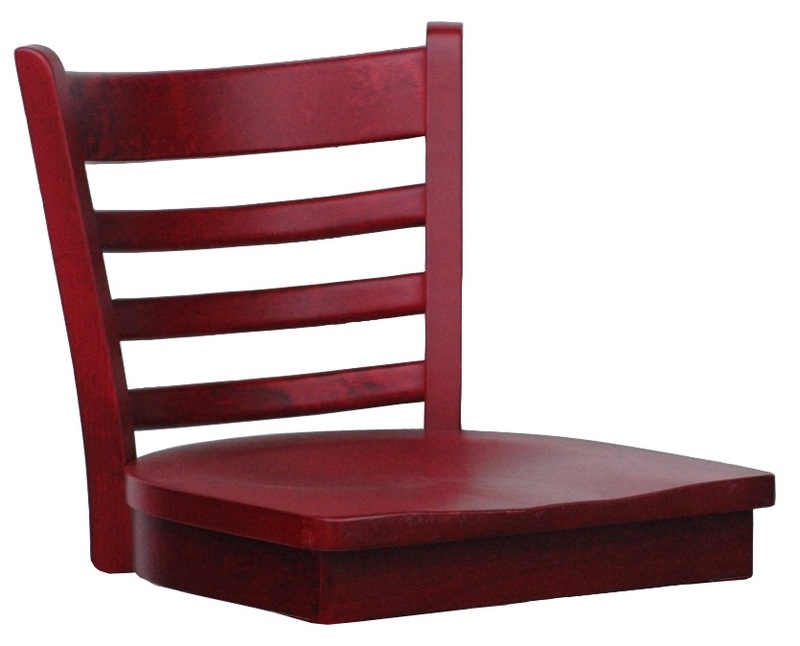 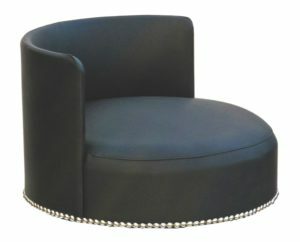 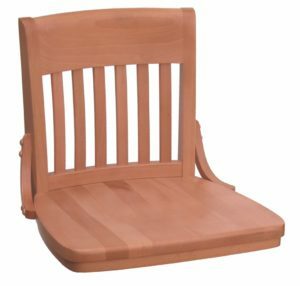 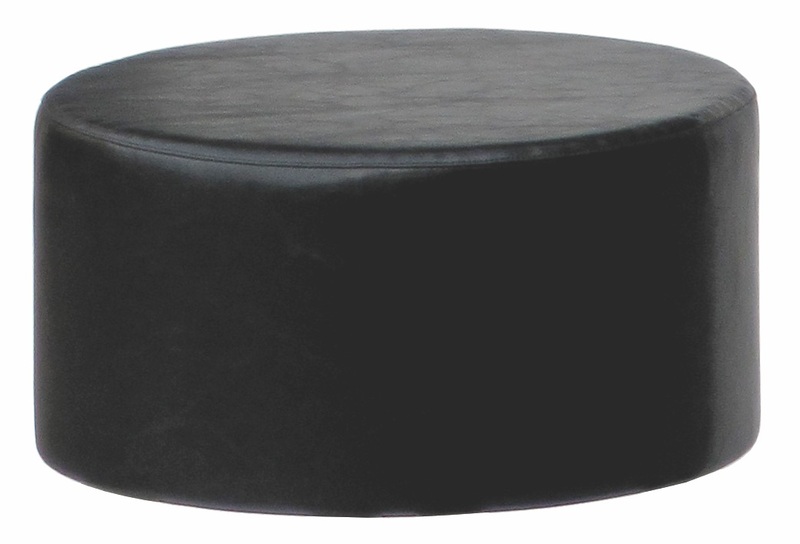 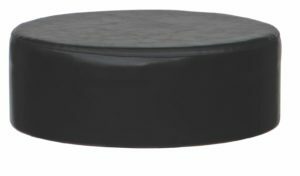 You can also find the following models shown in their non-swivel form in the barstool section of the website.